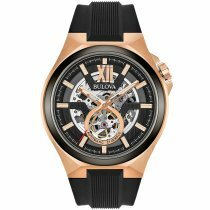 Since its beginnings in 1875, Bulova has been regarded as a pioneering pioneer and american classic of the watchmaking trade. 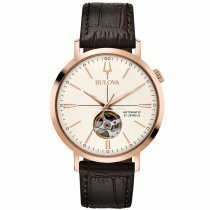 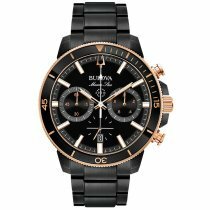 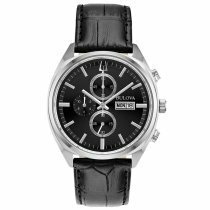 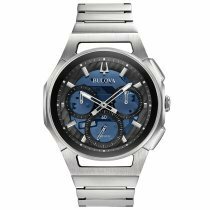 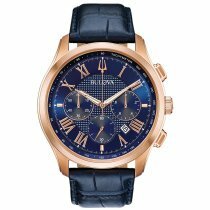 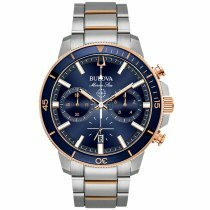 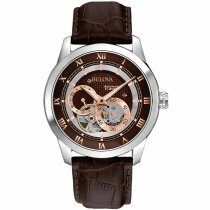 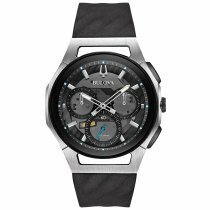 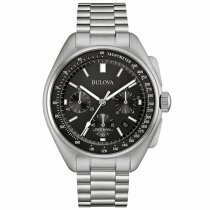 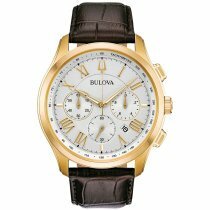 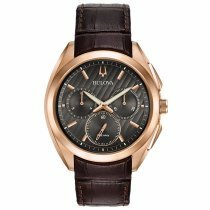 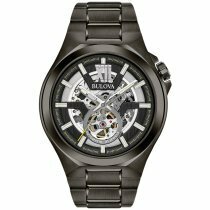 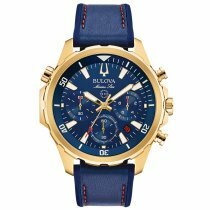 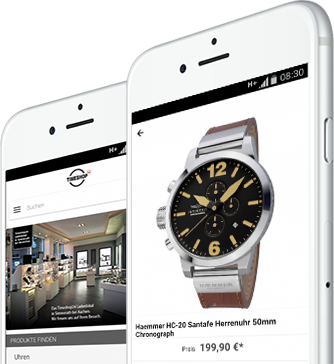 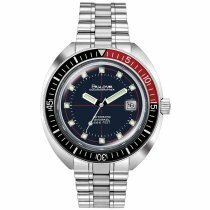 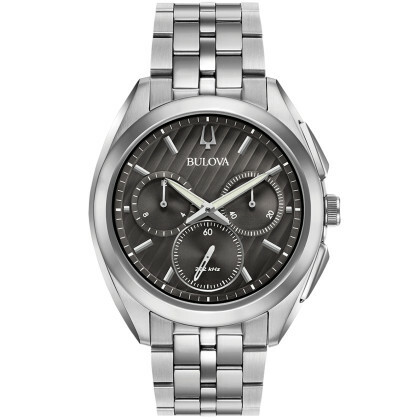 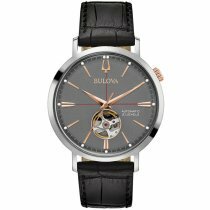 Men's watches of the Bulova brand are based on exclusive high-performance technology and are characterized by long-lasting quality and extravagant design . 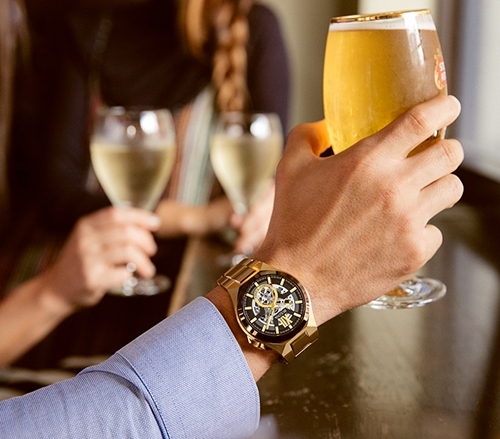 Maskuline Chronographs or marked sports watches for men who appreciate exceptional precision, prefer multi-layered dials or just refined details. 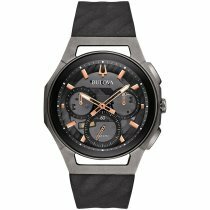 Craft quality with the greatest attention to detail and an unmistakable style in every respect - these are the characteristics that describe the Bulova brand's achievements, through a constant quest for perfection and development. 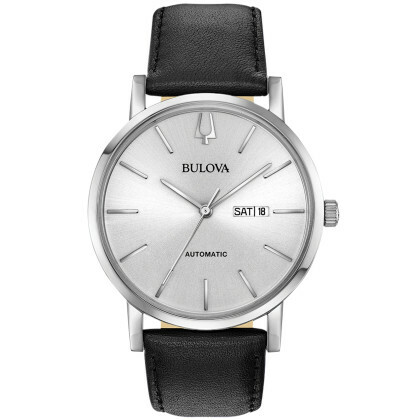 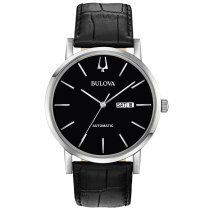 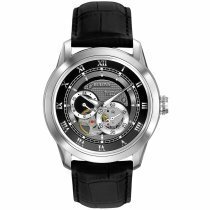 If you decide to buy a Bulova watch, acquire a piece of the master craftsmanship of the watchmaking guild, depending on the model with a curved movement or a movement of incomparably high accuracy, thanks to a vibration frequency of 262 kHz. 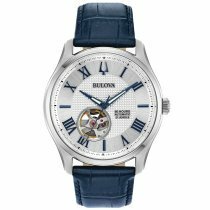 Select a model from the CLASSIC collection and you will receive a timepiece with over 100 precisely calibrated, hand-assembled components. 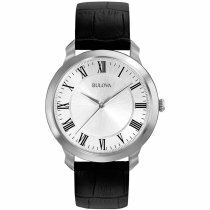 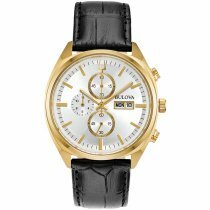 note also the Watch collections from Bulova for women!